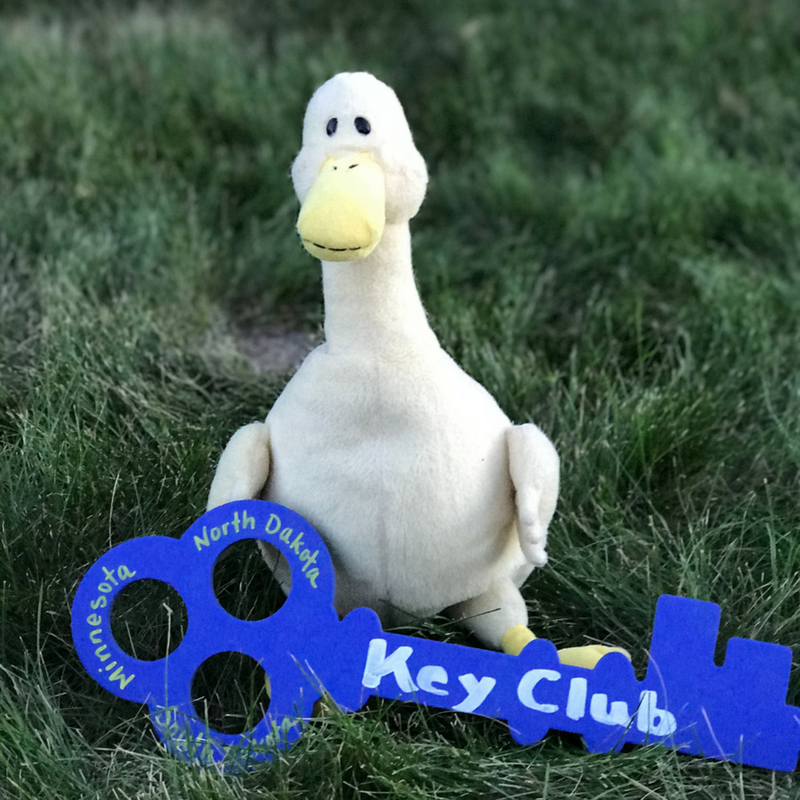 Minndak District Key Club had a successful convention in St. Cloud in April. Click to read more! Click to read the Haiku, and learn more about the MinnDak Fall Rally! The MinnDak Key Club District Board spent this weekend in board training at the YMCA Camp Ihduhapi in Loretto, MN. Click to read more!